Style Your Mind is a workbook and lifestyle guide for women who wish to make personal and professional changes using the life coaching process. 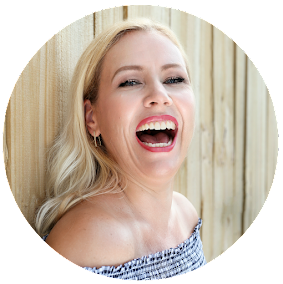 Filled with powerful questions, thought-provoking activities, inspirational quotes, and lifestyle tips, master life coach and bestselling personal development author Cara Alwill Leyba leads you on a journey to style your mind, empower yourself, and ultimately live your most gorgeous life. Warm, engaging, and user-friendly, this powerful, practical guide to aging gracefully will be an indispensable resource for anyone looking to live their best life. Featuring more than a hundred easy-to-adopt "small steps" -- the foundation for ingrained habits that will yield longer, happier, and healthier years - this book will help enrich your life, from health and fitness to style, work and relationships. From checking in with your doctors to changing your fitness routine, cooling hot flashes, tackling social media and updating your wardrobe, transformation really does begin with one step - and Grufferman provides an easy formula for making and breaking the right habits. 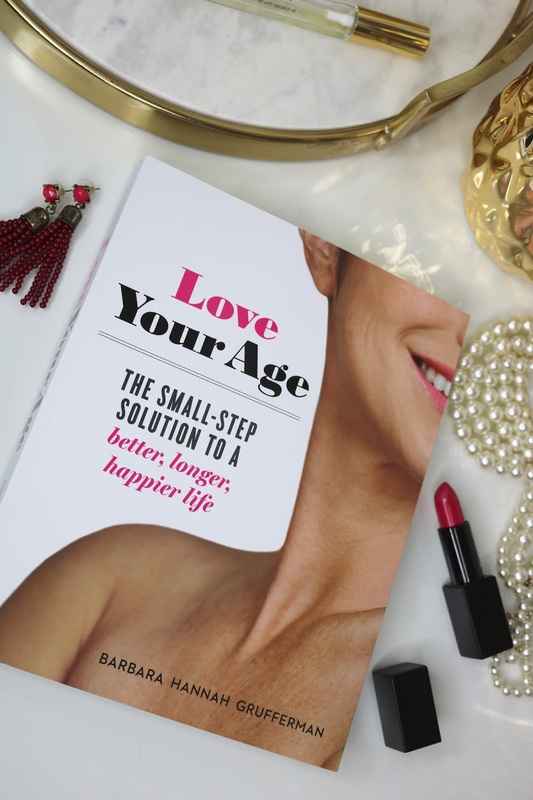 Packed with expert tips, myth busters, checklists, real-life anecdotes, and sage wisdom, this book offers a new approach to life after 40 that will inspire, rejuvenate, and energize. When the skincare company Rodial launched its cult "snake" serum, the press quickly called the business an "overnight success." However, Rodial's founder Maria Hatzistefanis had been toiling for 18 years, building the company from scratch in her bedroom. Now, the beauty boss sets out to demonstrate how her success stemmed from sheer hard work, tireless efforts and a lot of patience. She did it by worked hard, surrounded herself with the best, created buzz, and built her own personal brand, now a favorite with high-profile models and media personalities including Poppy Delevingne, Daisy Lowe, Erin O'Connor, Jade Jagger, and Kylie Jenner. She believes anyone can do this and her book shows how. This book explains in detail how to get the best beauty products. There you go! These were my amazing book recommendations 2018 for women! I hope you found a good read for you and if so: please tell me! I would love to know your thoughts!